The Democratic Republic of Congo (DRC) is the second largest country in Africa and located in Central Africa. DR Congo is surrounded by ten countries. It is not landlocked as it has access to the sea through the great River Congo. Despite being rich in natural resources and rare earth metals, the country is one of the poorest in the world having suffered from both internal and external wars over many years. The capital of DR Congo is Kinshasa. Congo is surrounded by ten countries, including the Central African Republic and South Sudan to the north, Uganda, Rwanda, Burundi, and Tanzania to the east, Zambia and Angola to the south, and the Republic of the Congo to the west. The country is not landlocked as it has access to the sea through the great River Congo. It is Africa’s second longest river, and flows westwards for 4 700 km into the Atlantic. Places of Interest: Congo River. 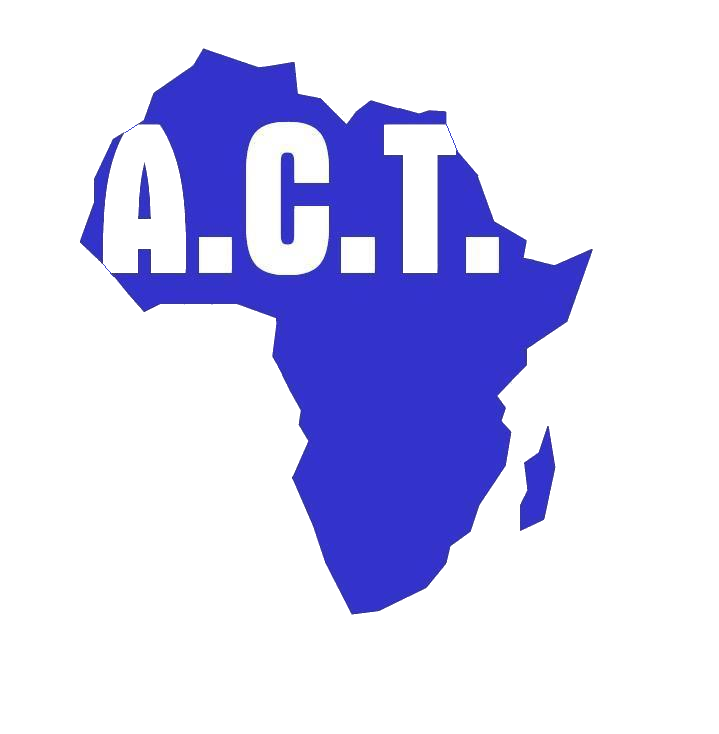 The DR Congo is ACT’s newest country of operation. We started working in in the country in January 2016 in partnership with the CEEJ, at the Lighthouse School in Lubumbashi. ACT is supporting six (6) children at the Lighthouse School.